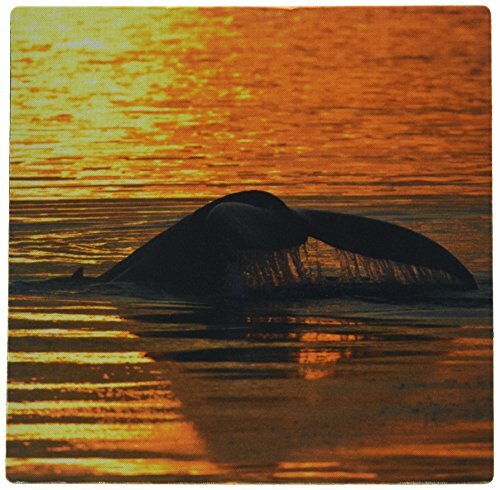 USA, Alaska, Humpback whale tail flukes - US02 JMC0027 - Joe and Mary Ann McDonald mouse pad is 8" x 8" x 25" and is made of heavy-duty recycled rubber. Matte finish image will not fade or peel. Machine washable using a mild detergent and Air dry.